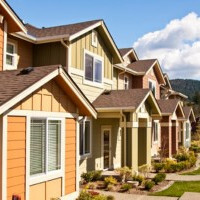 Your home's siding is one of its most important exterior features. It provides protection to your home's exterior while keeping it attractive. As a homeowner, one of your priorities is knowing that your siding is in great shape so that you can rest assured that your home is protected from weather and the elements, and that it looks great. At Nassau Suffolk Exteriors, our Long Island Exterior Services are trained professionals who can always guarantee that your home is kept in excellent condition. We can work with you to choose the siding materials that would be best for your home, perform siding installations, or provide you with any maintenance or repairs you need for your siding. We know how important your siding is to your home, so we strive to provide all of our clients with the highest quality workmanship possible, and we always guarantee your satisfaction with our work. 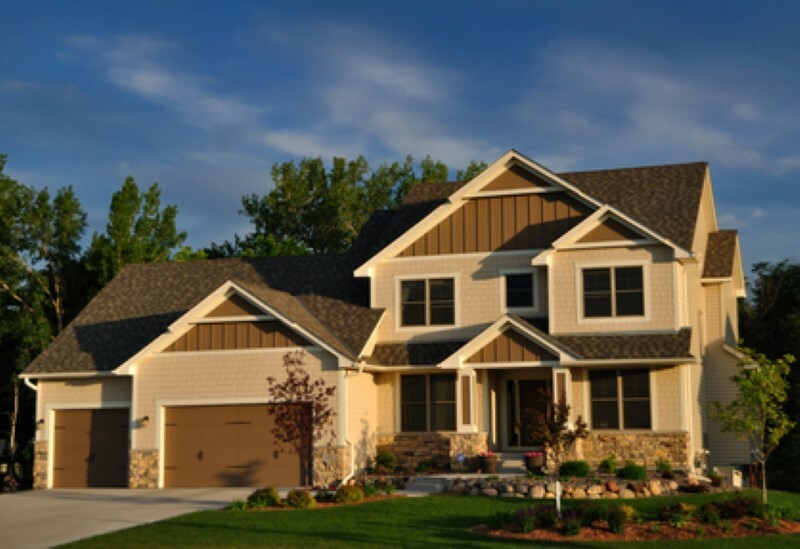 Call us today if you need any services for your home's siding, and we'll be looking forward to working with you. 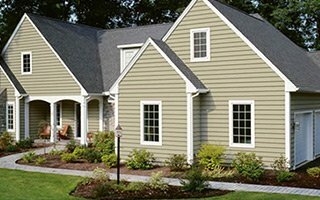 Vinyl siding is very popular, probably because it's maintenance free, durable, and available in a wide range colors and styles. 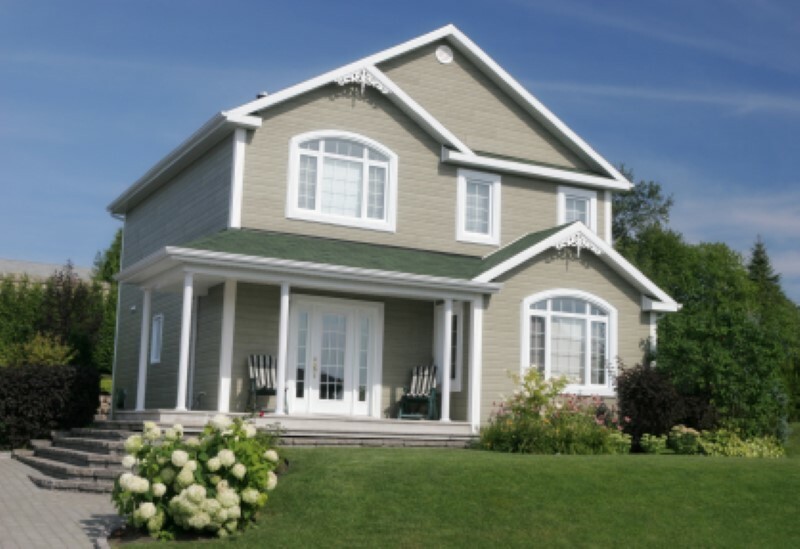 Vinyl siding is made from polyvinyl chloride, which makes it extremely durable. It can withstand sudden heavy impacts during storms, and it can be the perfect match for any kind of home. 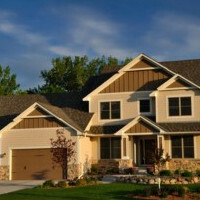 Vinyl siding offers great protection for your home's structure and foundation. 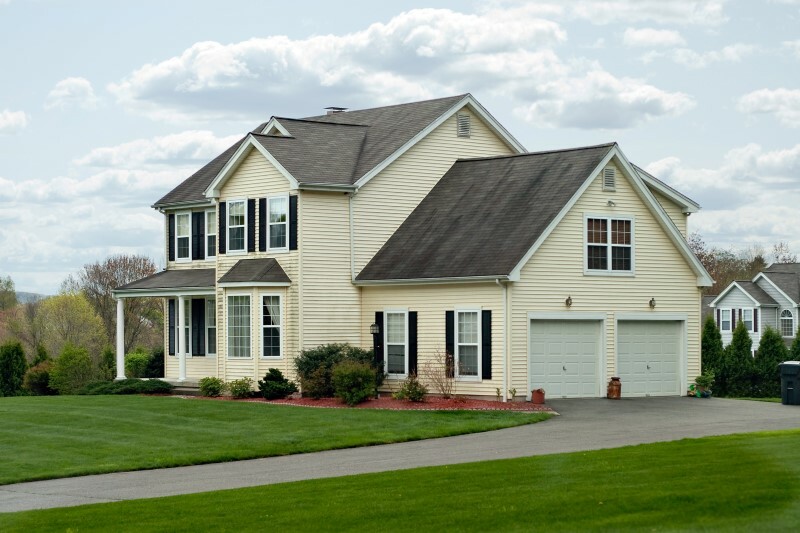 Vinyl siding is less expensive than other materials, and it can last longer as well. It won't be damaged by weather and the elements, and it can withstand all sorts of extreme weather. 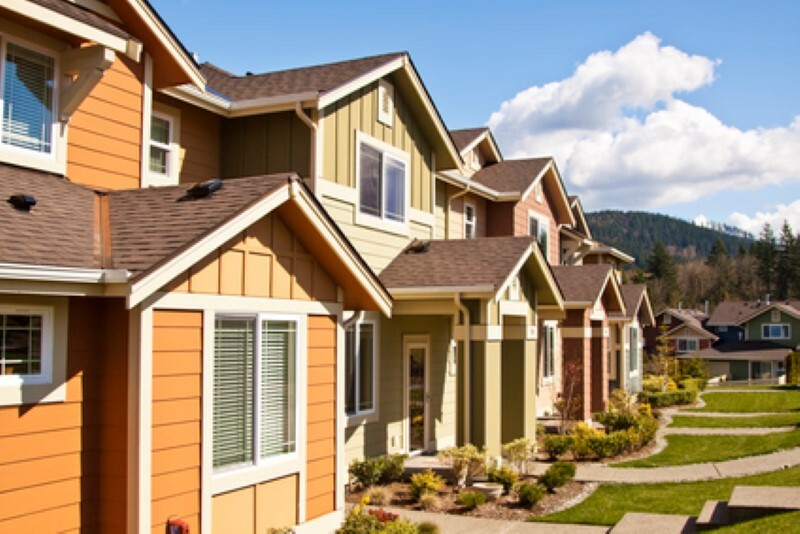 Our Long Island siding experts can help you decide if vinyl siding is right for your home, and we can provide you with any repairs or maintenance services you might need for your vinyl siding. Aluminum is one of the most popular materials used for siding, and our Long Island siding experts can provide the highest quality aluminum siding on the market and install it professionally. Aluminum siding offers a number of great benefits, and it can be an excellent addition to your home. 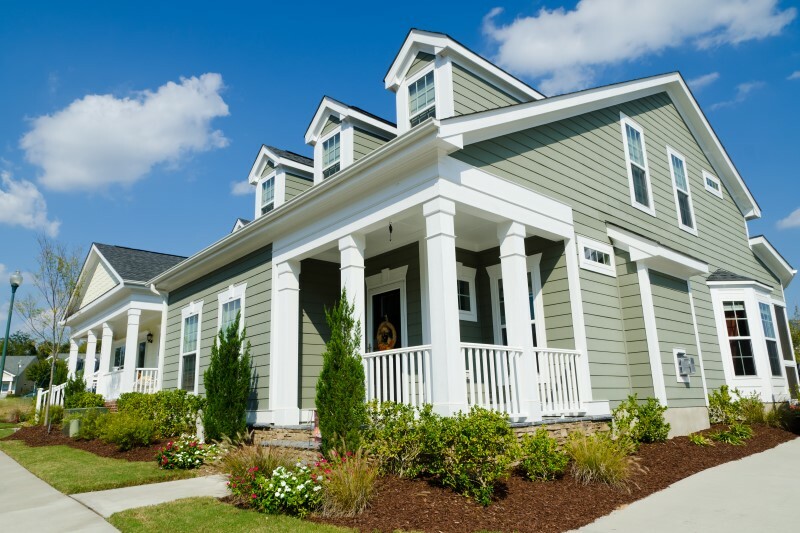 It's impervious to many kinds of damage, it waterproof, and it's available in a wide variety of styles and designs, so you'll always be able to find the perfect siding for your home.